Mix sugar, milk and whole eggs in a mixing bowl with a whisk. Ensure that all the sugar has melted. Line the baking tin with butter and the pastry, and pour in the egg mixture through a sieve. 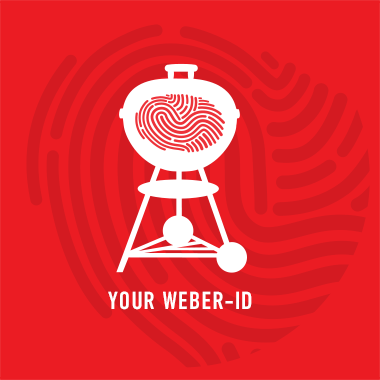 Preheat the Weber grill to 160 degrees Celsius, and bake on in-direct heat for 20 minutes. Once Egg has set, remove from the grill and serve.